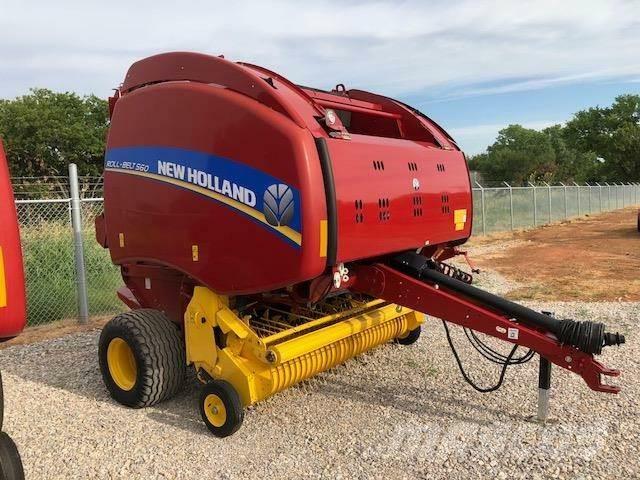 2016 (NEW) New Hollad RB450U Round Baler. New carry over unit. Call for extra promotions. Aggressive pricing.